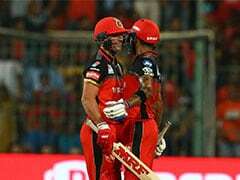 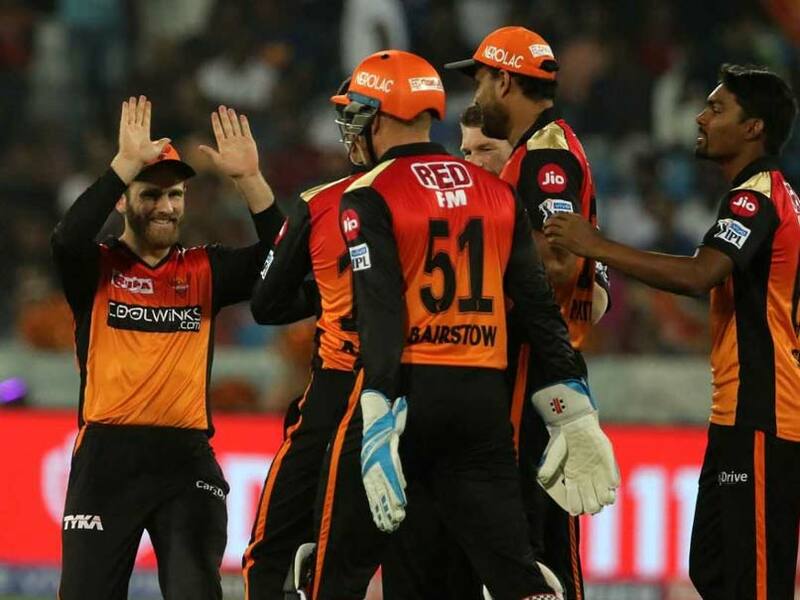 Having registered their first win of the season on Friday night, SunRisers Hyderabad will be high on confidence when they take on Virat Kohli's Royals Challengers Bangalore in Sunday's afternoon game at the Rajiv Gandhi International Stadium. 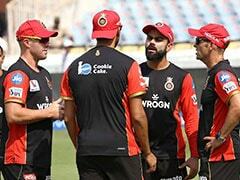 RCB are yet to register a win after two games in IPL 2019 and the Bengaluru franchise will look to turn things around in Hyderabad. 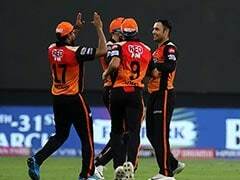 But it won't be very easy, because firstly, SRH will have the home support, and secondly, with the sun beating down on the wicket, it could be spin that comes into play and makes stroke-making difficult.